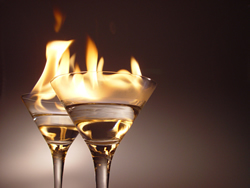 The one truth of alcoholism that people need to understand is that this problem is as serious as any other substance abuse and addiction and it can lead to complete destruction of a person’s health as well as life if it is left untreated for long. Just like any other deadly illness, alcoholism eats at a person not just physically but psychologically as well. Once you are trapped in the web of alcoholism you can give up everything from your profession to your family life in return for your habit and drinking. 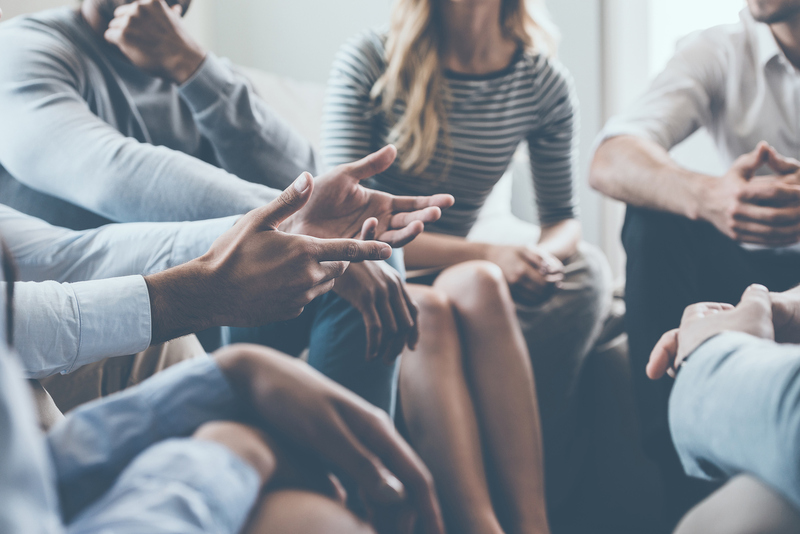 When you are suffering from an alcohol addiction, it is extremely difficult to accept that you have a problem and step back and view yourself objectively. But once you suspect that you might be in danger of an addiction you may look out for the following 4 warning signs that work as indicators that you have a problem. 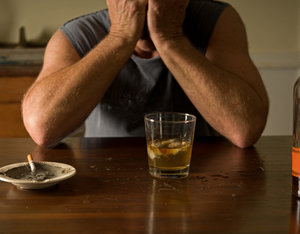 Withdrawal symptoms – If you are alcoholic then withdrawal symptoms are an occurrence you are familiar with. 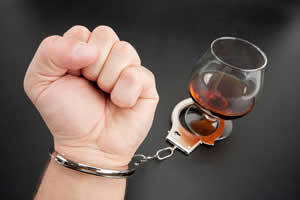 Withdrawal happens when you abruptly stop taking alcohol and you need medical attention immediately to deal with them. These symptoms may include nausea, diarrhea, headache, vomiting, increased heart rate and blood pressure, anxiety and depression. Increasing health problems – alcoholics usually suffer from health problems like liver and heart damage, memory lose, sexual performance problem and psychological problems such as psychosis and schizophrenia. 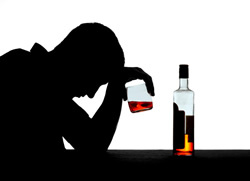 Loss of Job, Relationships, and Money etc – alcoholics usually suffer from problems at work as well as in relationship due to heavy drinking that leads to negative change in behaviour pattern. Increased drinking also expedites financial ruins. Continual Relapse – have you tried to control or stop your drinking habit but failed and found yourself returning to alcohol in days or even hours? When you are addicted quitting on your own without professional help is often impossible. 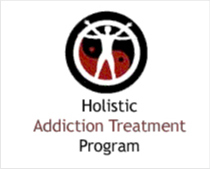 For any alcoholic quitting without professional drug rehab and continuing care is almost impossible. This is why once you realize you have an alcohol problem; a drug rehab program is the best and only possible option for you to recover. Call our rehab helpline today and we will help you find the best rehab and treatment facility for your problem.